Surprisingly enough, the Veep has had a couple of victories lately. Granted, for each one of them, there’s a “yoghurt”-type incident to trip her back up, but she got her man on the Clean Jobs Bill, thanks to a rather smart ploy by Dan. And right now, her focus is still on getting a piece of legislation passed in her name, in order to gain positive press, impress the President, and pave the way for future projects. Oh, and help people, too, but that’s…not exactly high up on the list. Coming up on Veep, though, Selina will see that the Clean Jobs Bill might not have been the legislation to back as strongly as she has, especially considering the possible Congressional hearing it inspires. Below are the initial air dates, episode names, episode descriptions, and repeat dates for the episodes seven and eight of Veep. 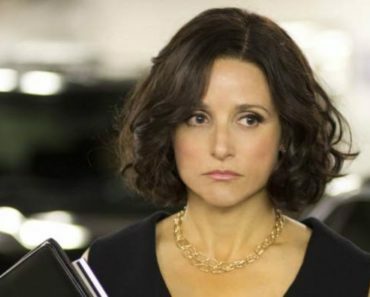 With the Veep (Julia Louis-Dreyfus) and her staff taking flack over a pregnancy rumor and the firing of a Secret Service agent, Selina orders a ‘partial’full disclosure of all office correspondence. Later, she dispatches Dan (Reid Scott) to make sure the Macauley Amendment (i.e., the toxic Clean Jobs Bill) cannot be traced back to her. And with the perception growing that her office is nonfunctioning, Selina threatens to fire a key staffer. 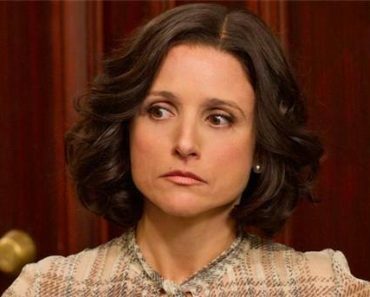 Selina finds herself in Ohio to support Rep. Roger Furlong (Dan Bakkedahl) for governor, but given the Veep’s low approval rating, he no longer wants the endorsement. Meanwhile, the Clean Jobs Bill comes back to haunt Dan � in the form of a possible Congressional hearing. 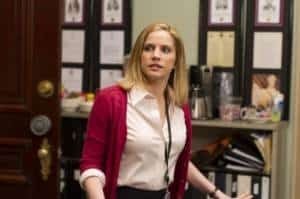 After Selina tears up in her meeting with Furlong, Mike (Matt Walsh) and Amy (Anna Chlumsky) decide to play up Selina’s tears even more, but have no idea how big a floodgate it will open. Veep airs Sundays at 10:00 on HBO. You can check out spoilers for the next two episodes here. 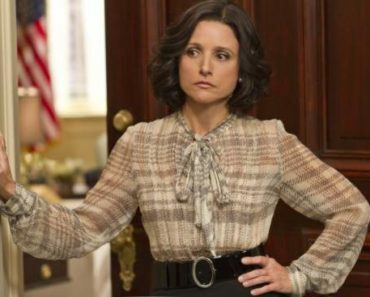 What can the Veep do to improve her approval rating? Did she make the right decision in backing the Clean Jobs Bill? 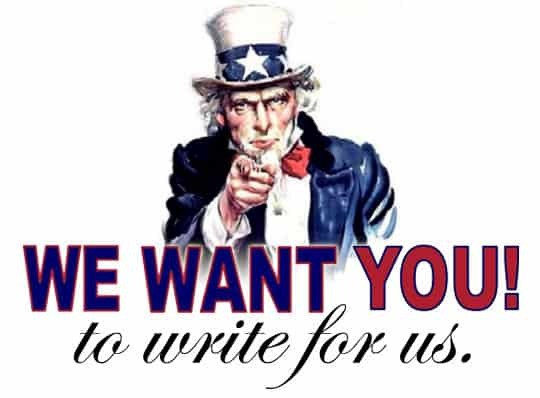 How do you think all this will impact season 2 of Veep?